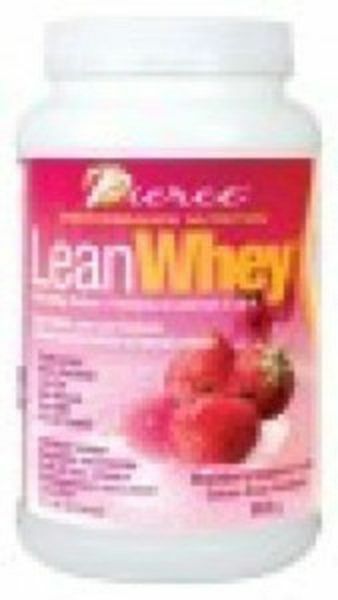 Get lean and stay lean with LeanWhey™ ! This high quality, easily digested protein powder from Prairie Naturals promotes fat loss and increases lean muscle mass. A proprietary blend of pure, micro ultra-filtered, low- temperature process high quality whey proteins, LeanWhey™ is sugar-free and super low calorie. All natural. No artificial flavours, sweeteners or colours. Mixes instantly and tastes great. Available in several delicious, natural flavours. All Pierce Performance Nutrition products are made using the highest quality ingredients in a certified GMP (Good Manufacturing Practices) facility that meets all Health Canada standards.